Batter-Up At UBC's Brand New Baseball Facility! The Spring Training Hitting and Games Camp will focus on proper hitting techniques and skills. Players will develop strong hitting mechanics, proper bat path and increased bat speed. Most importantly, this camp is a great opportunity for players to have fun while playing the game they love! Every day the players will put their skills to the test, with many on-field baseball games and competitions. Hitting a home run at the Rogers Centre or Fenway Park will become a reality with our HitTrax Hitting Simulators. Campers can take some swings off the Pro Batter pitching machine, and see how they can handle a curveball! If you are also looking to get more position-specific training, check out our full-day option. This camp will give your child the opportunity to get a headstart on improving fundamental skills before baseball season starts! 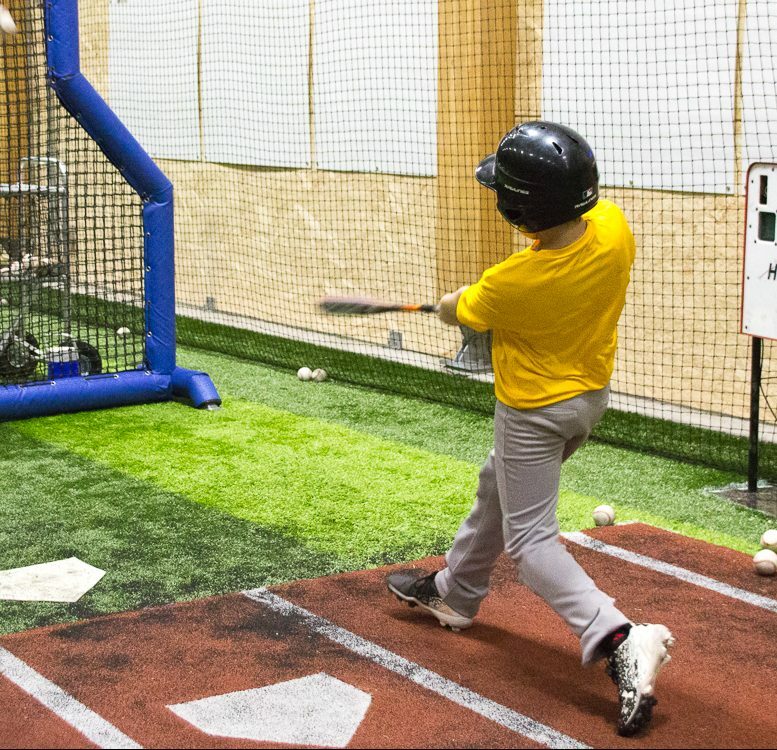 Your young baseball player will get the chance to experience the state-of-the-art Rose Indoor Training Centre and Tourmaline West Baseball Stadium. The Spring Training Skill Development Camp will focus on improving and correcting each player’s throwing ability, infielding and outfielding skills, pitching and catching throughout the week.